As we approach the 50th anniversary of ‘Sgt. 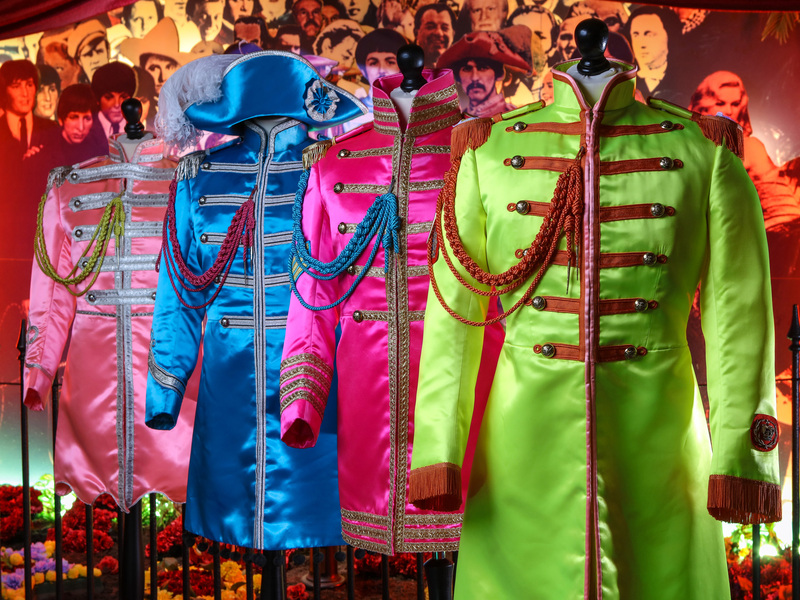 Pepper's Lonely Hearts Club Band’, we take a look back to its recording sessions, during which history was made and the psychedelic rock hits ‘Strawberry Fields Forever’ and ‘Penny Lane’ were created. Originally intended for inclusion on the album, The Beatles instead decided to release the hits as a double a-side single in February 1967. The songs are a collection of the Fab Four’s childhood memories and a nostalgic look back to their past, growing up in their hometown of Liverpool. 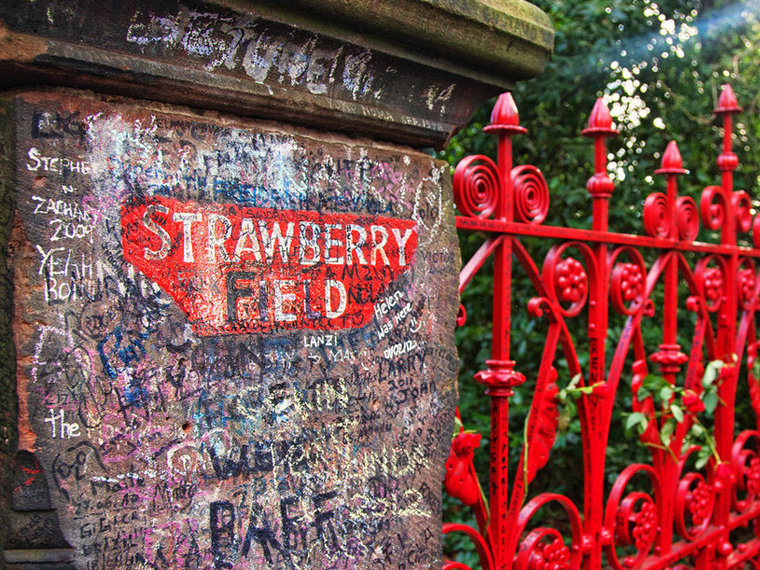 Strawberry Fields was the name of a Salvation Army children’s home situated close to where John Lennon lived in Woolton. 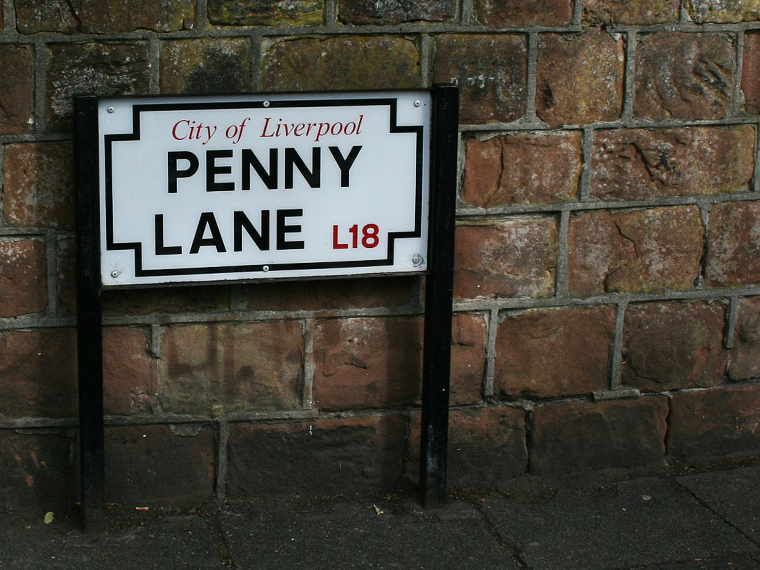 Penny Lane on the other hand is a famous street in the city, nearby to Lennon and McCartney’s childhood homes. 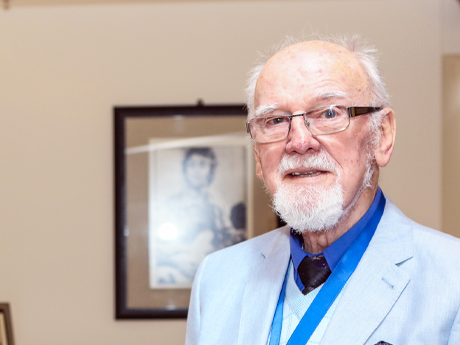 Written by John in Spain during the autumn of 1966, ‘Strawberry Fields Forever’ is reminiscent of his youth and experiences of visiting the grounds of the children’s home. With his childhood friends, John Lennon would roam the gardens of Strawberry Fields, and he would especially look forward to a garden party held each summer at the grounds. His Aunt Mimi recalled him bouncing for joy when the annual party came around “Mimi, come on. We're going to be late”. 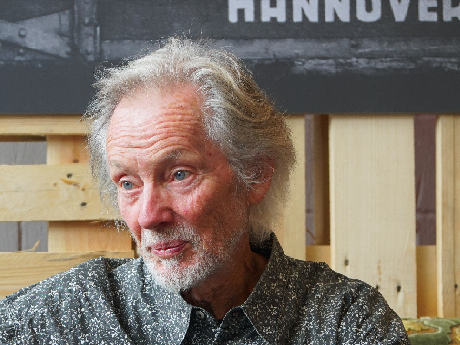 Although the song refers to an actual location, producer George Martin described it as a “hazy, impressionistic dreamworld”, enriched through its Mellotron introduction. ‘Penny Lane’, too, shared these surrealistic and psychedelic overtones, despite its reference to a real street in Liverpool. ‘Penny Lane’ was written by Paul McCartney at his London home. The song is resonant with the memories of McCartney and Lennon meeting at Penny Lane junction to catch a bus into the city centre. The lyrics capture what was seen through the eyes of the young Liverpool lads – the “barber showing photographs”, along with “the shelter in the middle of a roundabout”. Following the creation of these Lennon-McCartney hits came the UK release of perhaps their finest single of all, the double a-side ‘Strawberry Fields Forever/Penny Lane’ on 17th February 1967. It climbed to number 2 on the UK charts, breaking the band's four-year run of chart-topping singles, and spent 11 weeks there. George Martin later regretted not including the two songs on the ‘Sgt Pepper’s Lonely Hearts Club Band’ album, saying that “We would have sold far more and got higher up in the charts” if they had, considering the songs were “two of the best tracks they’ve ever made.” Sgt. 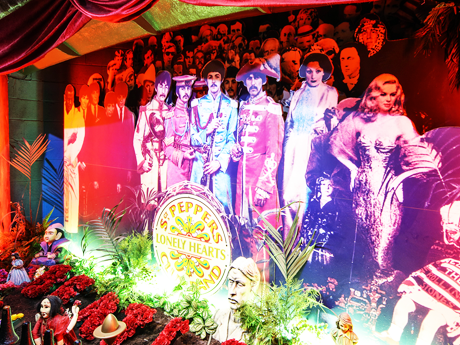 Pepper’s Lonely Hearts Club Band was later released in June 1967.